Winter Wildlands Alliance is a national nonprofit organization dedicated to promoting and preserving winter wildlands and a quality human-powered snowsports experience on public lands through education, outreach and advocacy. We are an alliance of over 100 grassroots environmental organizations and backcountry partners. 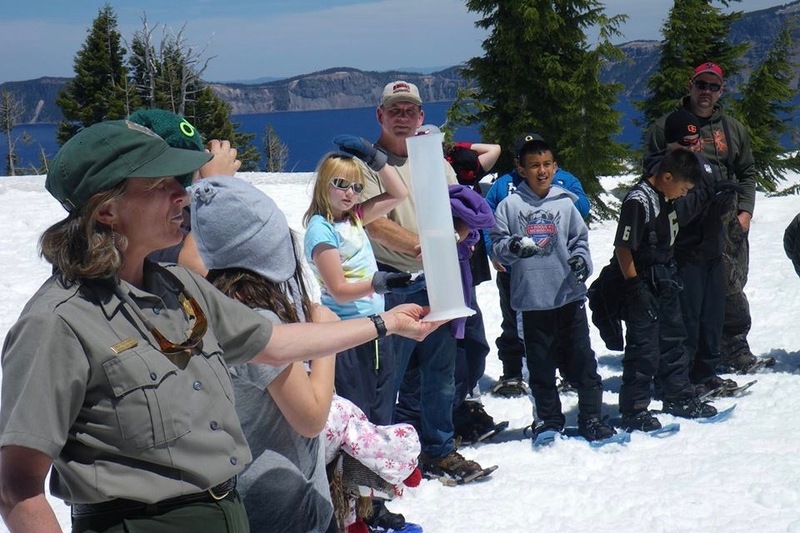 Our SnowSchool program engages over 33,000 kids in science-based field trips and education across 60 sites nationwide. 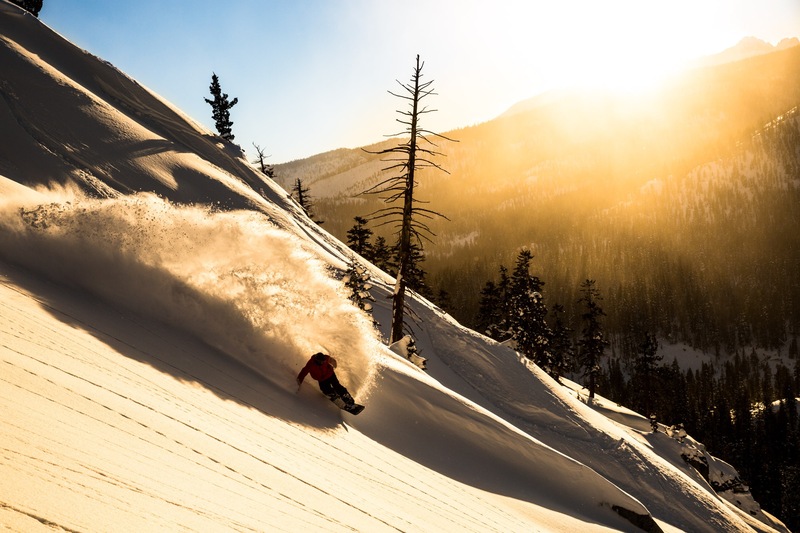 Our Backcountry Film Festival, premiering every November in Boise, Idaho, tours over 100 locations worldwide and raises over $180,000 for local mountain communities. JOIN OUR CALIFORNIA ACTION TEAM! WWA Ambassador Rich Meyer reports from Idaho's Sawtooth mountains and our annual Keep Winter Wild Yurt Trip. Big February Snow Hits SnowSchool! The Natural Resources Management Act (Public Lands Package) passes Congress, things are looking promising on the Tahoe National Forest, and we're hiring a new Executive Director!